Having a family member with Alzheimer’s means constantly worrying about that person walking off and getting lost. 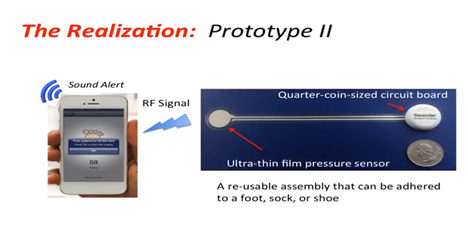 A new sensor invented by a 15-year-old New York boy could help prevent that type of scenario by alerting family members or caregivers via their smartphones when the patient starts to wander away. Kenneth Shinozuka was inspired to create the SafeWanderer when his grandfather wandered onto a freeway in his pajamas late at night and was brought home by police officers. Kenneth knew that this frightening situation could have been avoided with an early warning system. 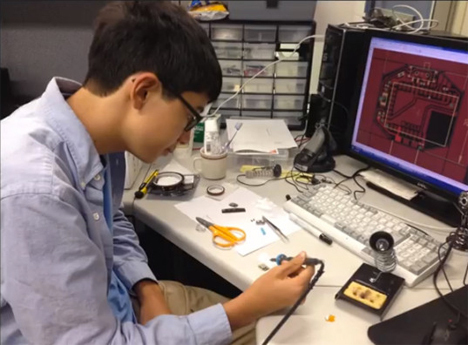 The super-smart teen began by developing a film sensor that’s just .25mm thick and an ultra-low-energy wireless circuit about the size of a quarter. He also developed Android and iOS apps to go along with the device. 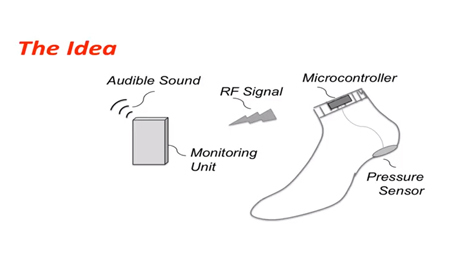 The sensor can be embedded in socks or adhered to the patient’s sock, foot, or shoe. It’s meant to be worn at night, when the patient is least likely to be closely supervised. As soon as the patient’s foot hits the floor, a notification is sent via the app to the designated caregiver. The inventor tested the device on his grandfather for six months. During that trial period, the device produced a total of 437 alerts with 100% accuracy – there were no false alarms. According to Shinozuka, the system could be used to study the correlation between daytime diet/activities and nighttime wandering. Currently, he is working with fellow Boy Scouts to produce hundreds of the units for donation to nursing homes. And then we assume he’ll set off to save some kittens from trees, fix global warming, and whatever else the world’s most awesome kid does with his free time. See more in Various Gizmos or under Gadgets. October, 2014.